Social login has the advantage to simplify user account creation and to provide application with more accurate user information. Implementing a social login with each social networking sites using an OAuth protocol could be a headache for a developer. You can get project source code on GitHub and you can run the application here. We have to setup a security filter, SocialAuthenticationFilter, to integrate it with Spring Security so that a social network provider can be activated when a user needs to be authenticated. The security filer will listen to URL’s that start with /auth and route incoming requests to the corresponding social network provider. A request sent to /auth/linkedin will be redirected to the LinkedIn provider. The security filter is configured by an SpringSocialConfigurer. Next, we implement a SocialUserDetailsService to provide user details for the SpringSocialConfigurer. Add @EnableSocial annotation to have the Spring MVC configuration defined in SocialConfiguration imported. Configure each provider with the standard OAuth Client Id and Client Secret properties. This is done in the class SocialConfigurer where we add a connection factory implementation for each social network service. Implement getUserIdSource() method. The UserIdSource object returned by this method is responsible of determining the correct account id of the user. Because our case the username of the user as an account id, we implement this method by returning a new AuthenticationNameUserIdSource object. Implement the getUsersConnectionRepository() method. 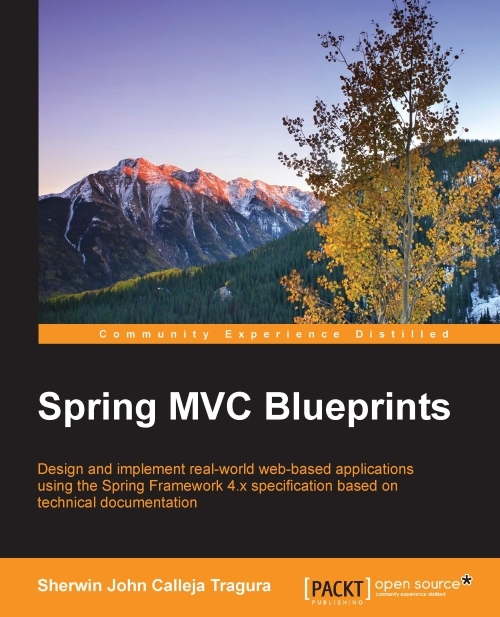 In this application we use the provided Jdbc Spring Implementation. The JdbcUsersConnectionRepository implementation requires adding UserConnection table to the database schema. Next, we implement our ConnectionSignUp implementation. After user social authentication, we store user profile information in the user repository. These screenshots show steps to follow to get OAuth application Ids and secrets for LinkedIn and Google. 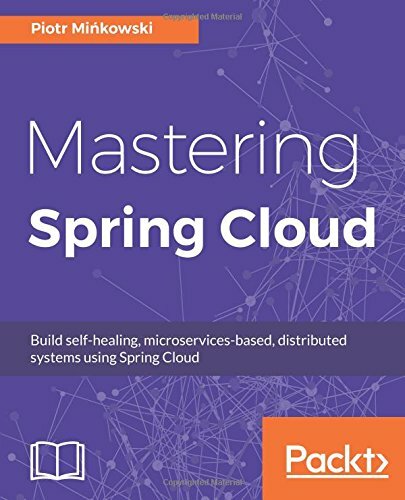 Spring-Social is not just for Social login, it provides APIs for most of known SaaS (Software as a Service) providers; for example Spring-Social provides an API for getting user connections or friends. In this post, we provide a sample project to implement Social login for a web application. For more details, you can checkout the source code from GitHub and test online the application here. I think oauth.io could be a good solution for mobile apps. Hey I like what youve done here, Idd like to study it a little closer; the angularjs approach. Its only too bad you minified some of it, any chance you can put originals up? All what you have to do is to modify the gulpfile.js. You can comment ‘app-js-files’ task before building the project. userDetailsService.loadUserByUsername(userId); – is seems incorrect. Hi, great article, I have an angularjs webap (backend java and spring boot) and uses google map, there is an android app that sends alerts to this webapp and those show location on the webapp’s map. However when I implement spring security it would secure the webapp and REST api, however will prevent the alerts from mobile showing on the map (can not find resource)….Do you think following your approach would help? will it store a token and share it? Or its not really helpful for REST API services? I am a student and need to secure my project any suggestions? i’m missing the authorization part in your example. Where is all the Oauth2Operations stuff explained on https://docs.spring.io/spring-social/docs/1.0.3.RELEASE/reference/html/serviceprovider.html?